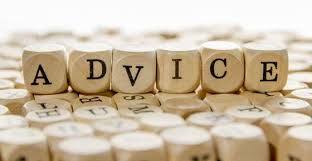 Before having the reading, make sure that you come prepared with questions to your clairvoyant reading, know what you want out of the reading, know that clairvoyants, tarot readers, angel card readers and psychic mediums are real and present information that generally, only you would know. It is best to ask for a general reading first, such as what can the psychic tell me about my finances, health, career, job, partner/spouse, family, where I live, etc. That way, your clairvoyant or psychic mediums should be able to tell you information that applies to you to let you know they are talking about you. Then, you can move on to more specific questions during your clairvoyant reading. A psychic should be able to tune into your energy straight away or make a connection.It is ok to begin with small talk as for one it is polite and it helps with the energy exchange. Perhaps the psychic will ask if there is a life area that you would like to focus on i.e health, relationships etc but no details of the predicament are needed. I ask this particularly if its a half hour reading. So much information can come through in half an hour that to narrow it down helps the psychic to hone in on the area in need. Yes, outcomes may change with a reading. This is why I developed Map of Life because there is always a choice and I like to look at both outcomes in order to help someone move through a hurdle.If that person is not sure how to shift their current obstacle then the beauty of moving through psychic ability to spirit connection comes in handy. Are psychics able to tune into spirit? Not all, make sure you ask if the psychic is also a spirit medium. this means they have a connection to spiritual guides, people on the other side. If this is what you are after. A true psychic will be able to read for you from any location and through any modality such as over the phone/internet or in person. 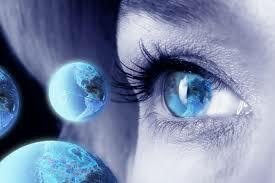 Psychic ability has no limitations, it is an ability that transcends the physical limitations. Is it okay for a psychic to use tarot cards, birth dates. This all depends on the type of reading you are after. Cards and other tools are only as good as the person using them. It does help a psychic to focus and may take away any nerves that either of you are feeling. I used to use cards just for this reason before I built my trust in myself. 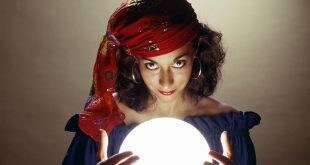 Who is A Real Clairvoyant?